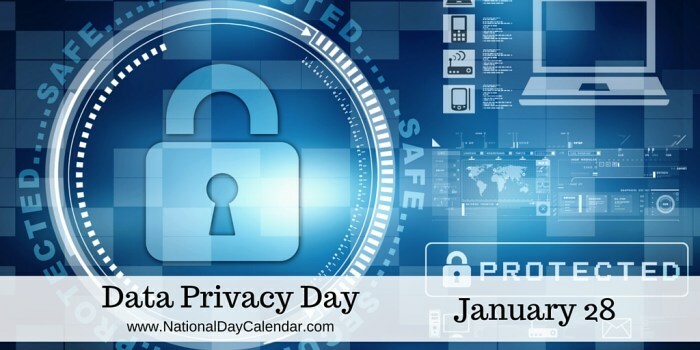 We are happy to congratulate all our customers on the Data Protection Day. Today 28 January we have finished beta testing stage and excited to introduce Data protection proxy. The solution that enables you to use Round Robin app in compliance with personal data protection regulations.